Closet organization can be time consuming because of clutter and too many things. 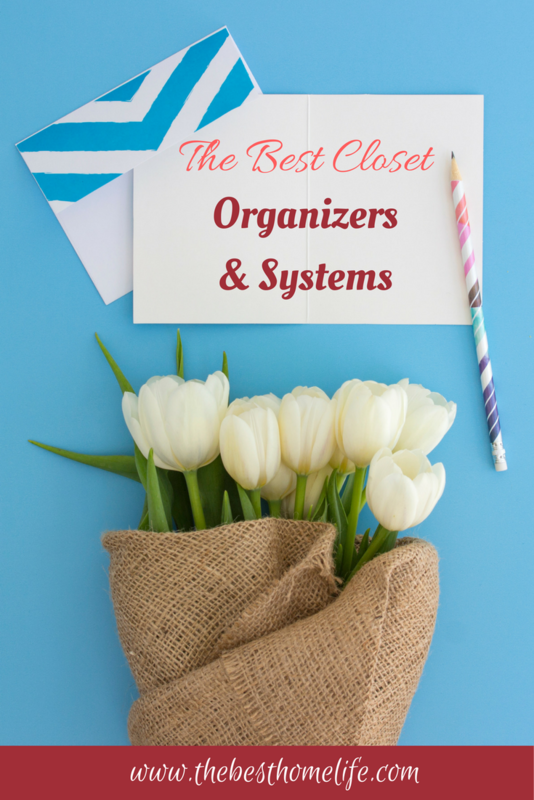 Finding some organizers that will help you keep your closet organized and cleaner longer gives you more time for other things. Who has time for constantly reorganizing their closet? Not me that’s for sure. By getting a couple of organization items for your closet, it will stay neater and decluttered longer, By giving your items a place, it is less likely to be messy. Making sure you have sturdy and reliable shelving is the first thing to help you organize your closet. 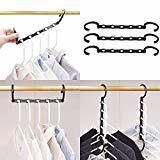 If you have one or more long shelves in your closet, that you don’t know what to do with, these dividers help with keeping your clothes more organized. Shelf dividers can be used to divide clothes, books, shoes, or purses. “Magic” Hangers are one of my favorite closet organizational items I use in my own closet. You simply put your clothes on a regular hanger and then place on one of the Magic Hanger slots. After filling the slots completely, they fold down to save you space. Other than saving space, you can also group clothes together. So all your date night dresses or shirts can be grouped. You can also use them for pants or skirts using regular pant hangers. This wiggly metal bar works great for pants, leggings, and thick scarves. With this pants and legging organizer, you simply fold your pants in half and place them through the metal bar. This idea is like the Magic Hangers but specifically for pants. It tiers down saving you room in your closet and your items may be grouped together as well. If you are a frequent scarf, belt, or tie wearer, buying a scarf organizer can really help you see all your favorite items in one glace. Let all your colors show in one organized place. I don’t know about you but I love long boots for fall and winter. Keeping them organized is as simple as using boot clips. I found that you can also use regular plastic or silicone clip pants hangers if you don’t want to buy boot clips. Simply clip each end for one boot to balance it out and hang up like usual. If you are always looking through your clothes trying to find a certain size or type of clothing, then clothing rack dividers could very well help you keep everything more organized and put together. You could divide your clothes into casual, semi casual, semi formal, formal, and business wear. 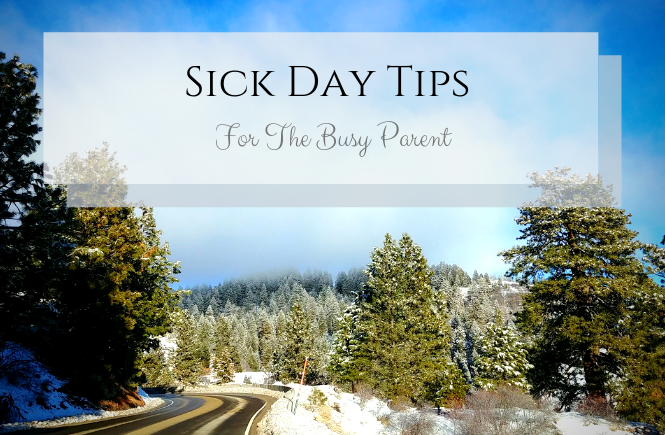 Also see Organizing and Decluttering Your Home for more helpful tips. 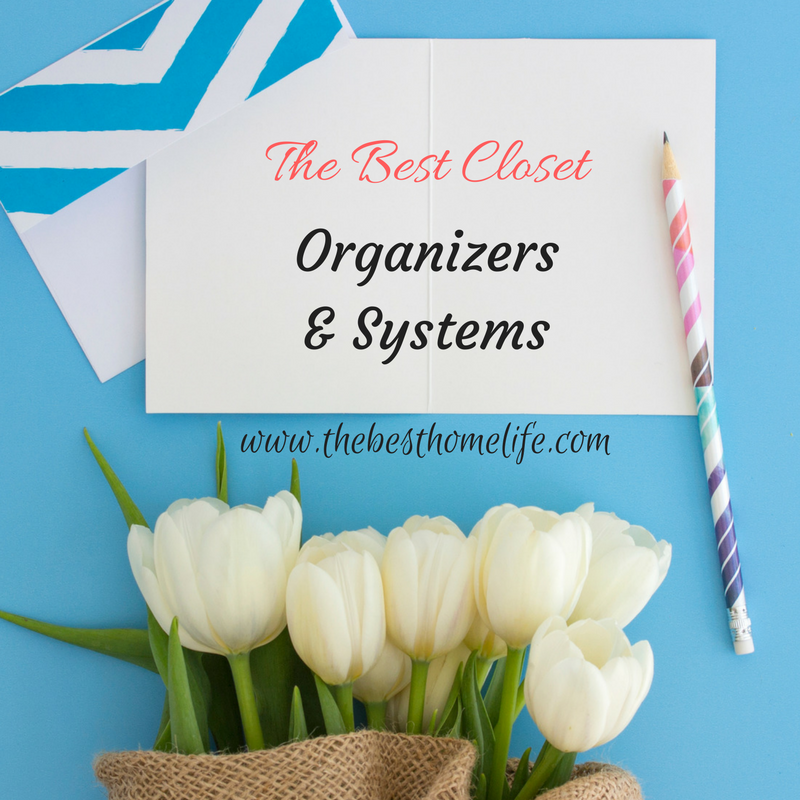 Would you like a FREE 8 Week Cleaning & Organization Challenge and Checklist? Fill the information below to recieve it straight to your inbox. Everything I read, I was like… oh I need that! I guess I need them all but the magic hanger sounds amazing. I could use the leggings and pants organizer, too! I love finding new organizing gadgets lol. Hopefully they help you in your own home if you end up trying any of them. We need ALL of this! My hubby is such a clothes hoarder, it’s insane! Seriously, he can take up two closest and a dresser with all his junk. We are constantly having to shuffle around those huge blue bins. Going to be using some of these things to get it under control! Great suggestions! I’m glad you found something to help you out. I know what you mean about shuffling around clothes. 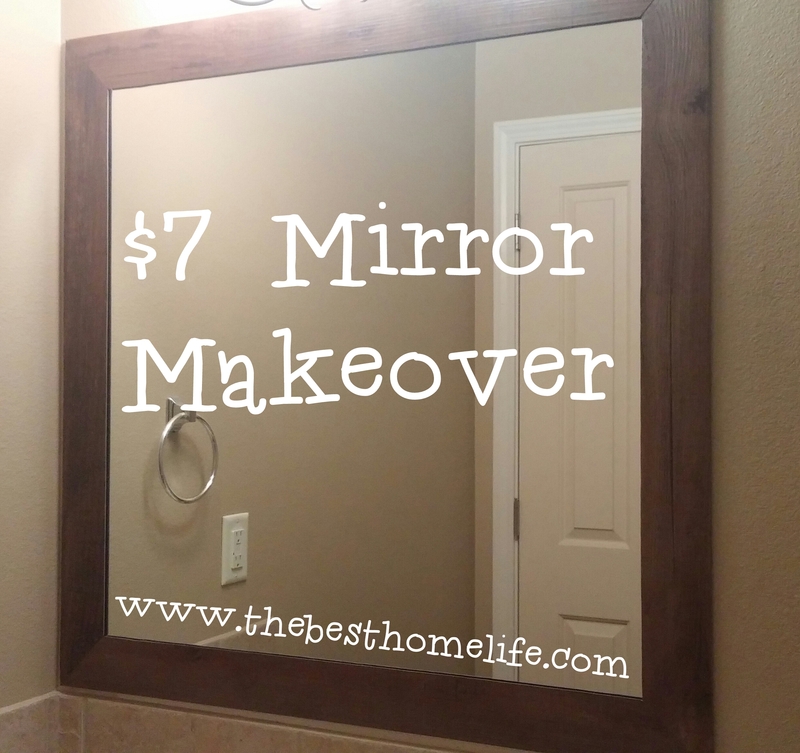 I was tired of doing that in my own home, so I had found these items to help me declutter. I have never seen hangers for the long boots! I love this and I am going to go do it today! Great! I’m glad you found something that will help you out in your home ?